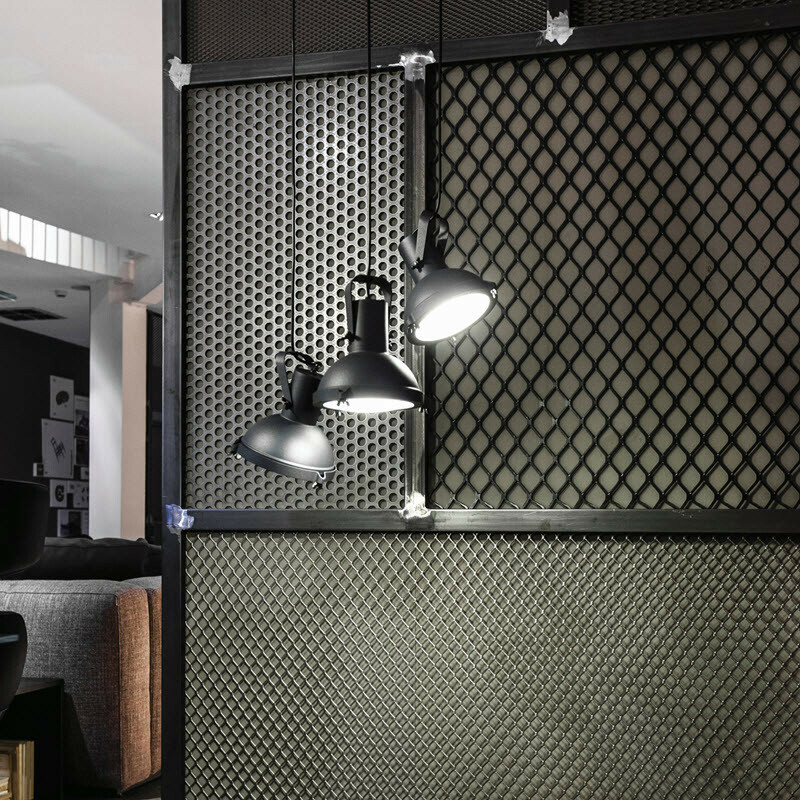 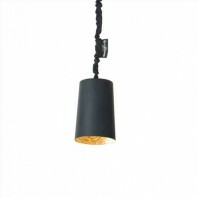 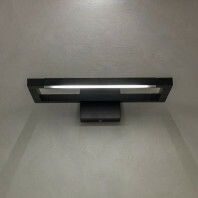 The smaller version of the Projecteur 165, this module lamp is can be used as a wall style or as a pendant version. 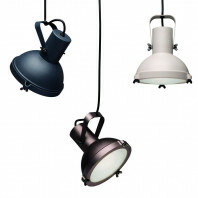 The Projecteur 165 brings together a touch of a directing studio to a homey style that hangs effortlessly. 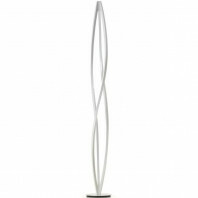 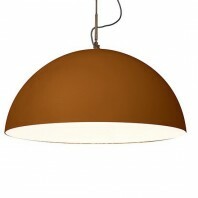 The lamp has an aluminum body, which offers great stabilization in accordance with modern interior design. 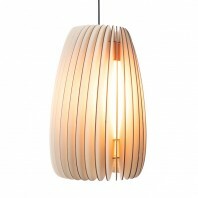 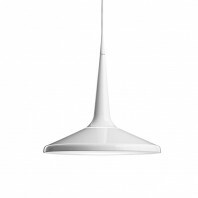 Its body is formed with a diffuser glass, which is curved and sandblasted on the inside. 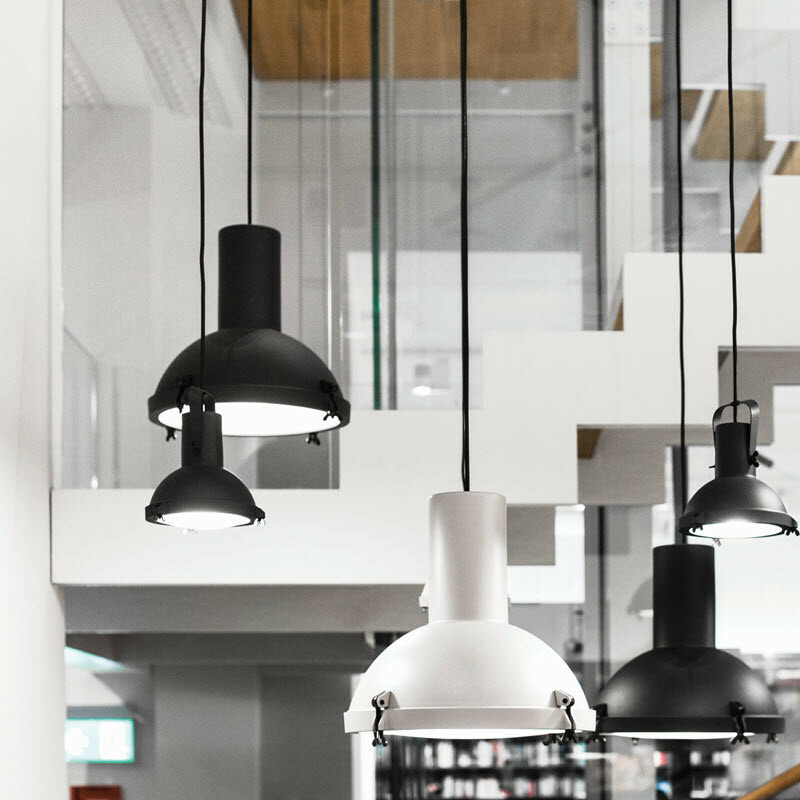 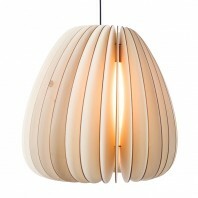 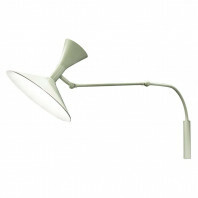 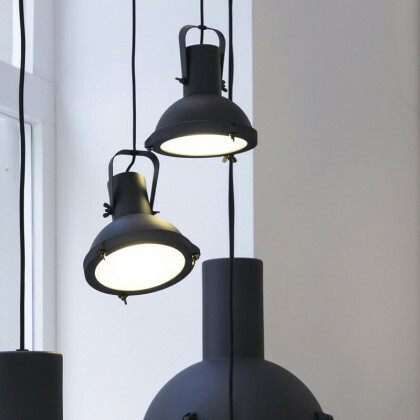 The shapes that form the lamp are also drawn from the inspiration of clamp and canopy styles. 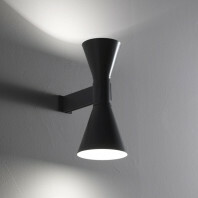 The black screws and small metal parts are chromed black and painted in matt. 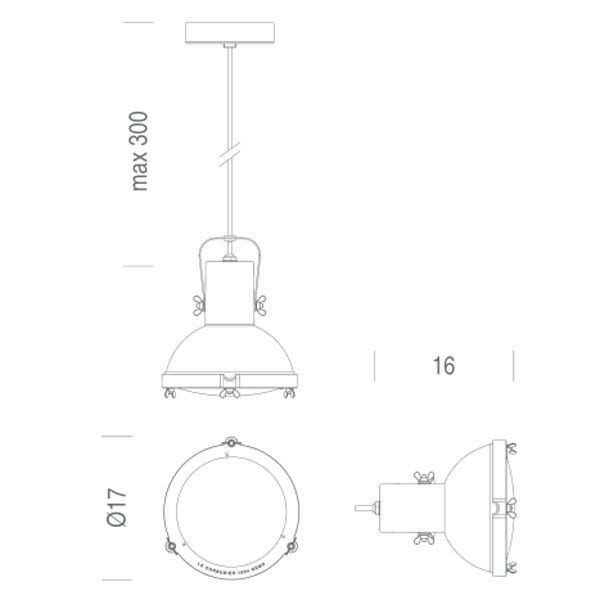 The Projecteur 165 is available with a diffused and adjustable light output. The emission can be portrayed through fluorescent, LED and halogen sources. 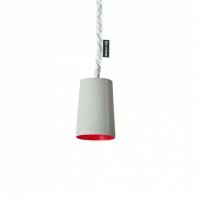 The emission is direct and the light has a dimmable switch. 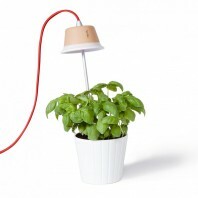 That option, however, is only available through the type of bulb that is being used. 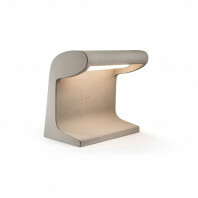 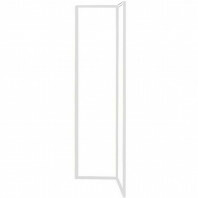 The version is also adjustable in size and holds the options to vary the lamp to meet your need and desire to meet the style you need to fit your home, bedroom, kitchen or dining area. 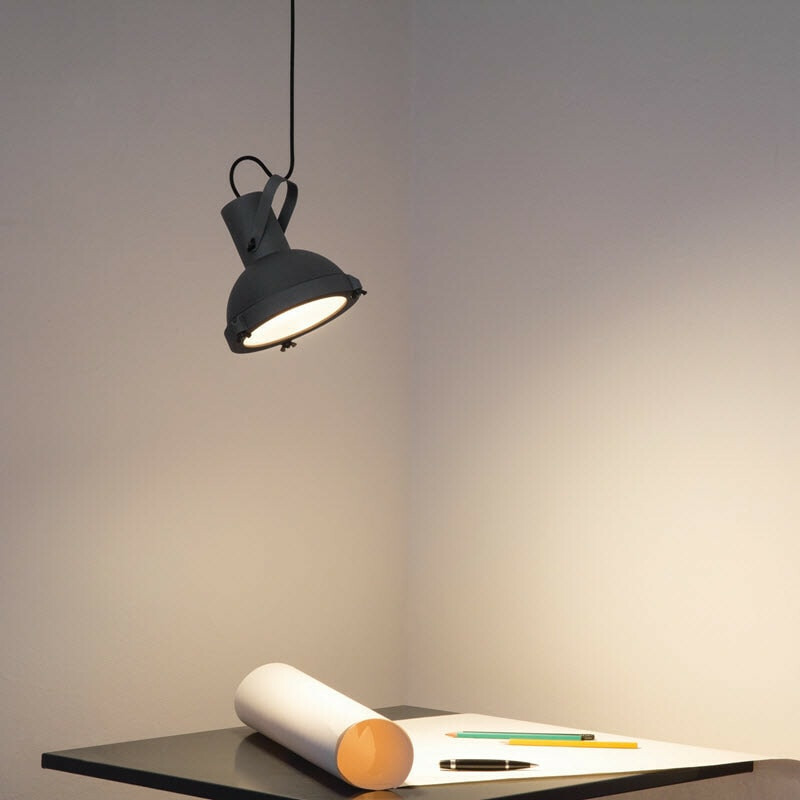 Le Corbusier is also responsible for introducing to the world different varieties of lamps, included in the Projecteur series. 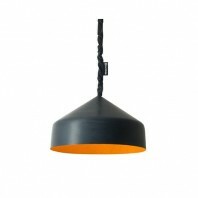 These are including the clip, the wall ceiling, the floor and the pendant. 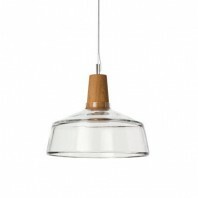 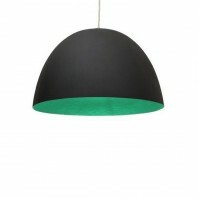 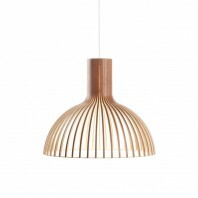 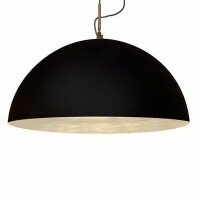 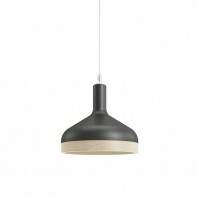 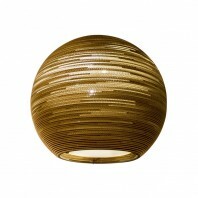 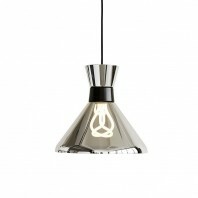 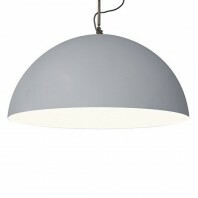 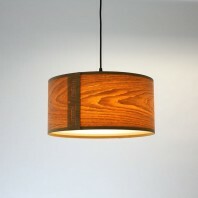 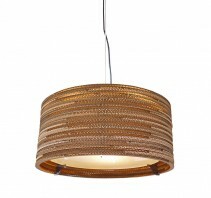 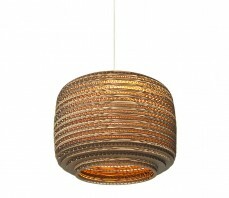 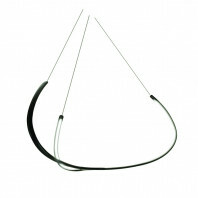 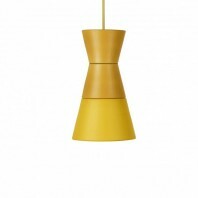 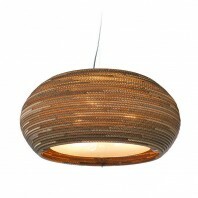 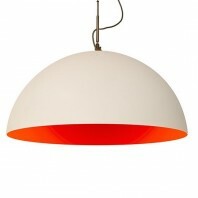 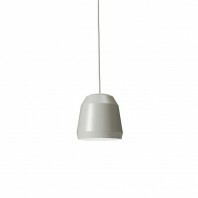 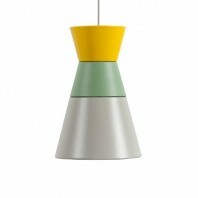 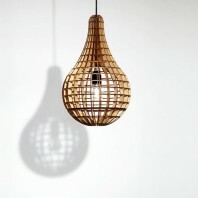 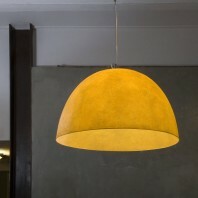 The pendant, however can be used in the most opportunistic of styles, presenting a new take in the modern versions of the series. 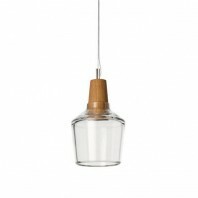 He uses the inspiration of shapes, light forms and their interactions with one another to draw a style in which he devotedly works with and always adheres to in his products. 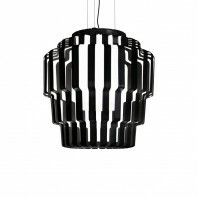 This discipline to his forms ties in all the pieces of his collections and makes his designs recognizable and notable throughout history and today.